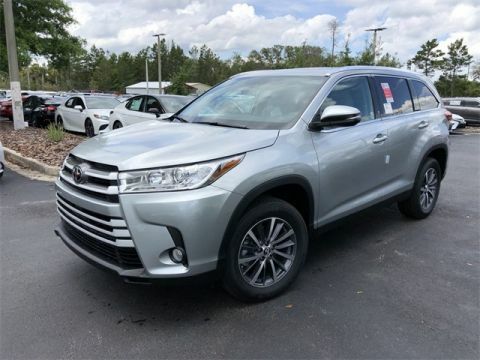 Toyota is well-known for making dependable, well-equipped, and capable SUVs, so it should come as no surprise that many drivers compare the Toyota Highlander vs. Toyota 4Runner. 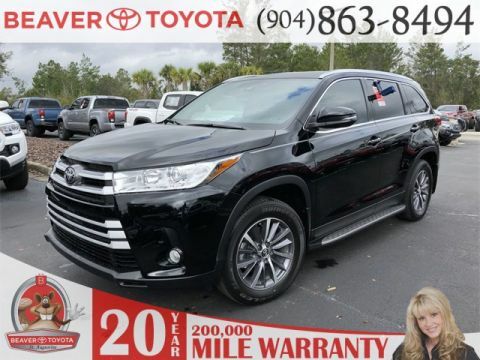 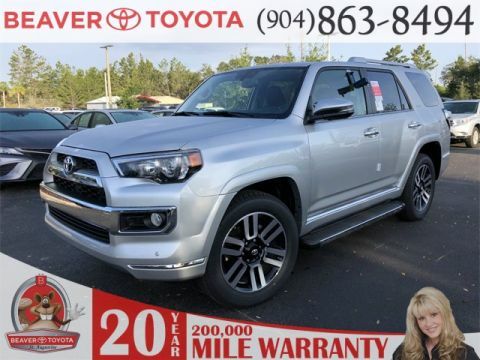 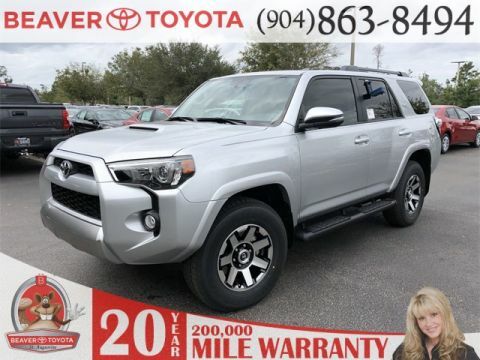 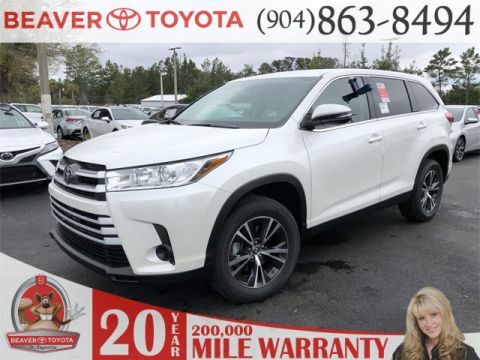 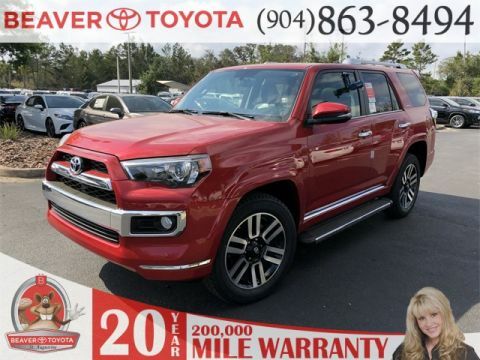 Both the 2019 Toyota Highlander and the 2019 Toyota 4Runner offer up to three rows of seating, and neither will disappoint you on the roads near Palm Coast or Palatka. 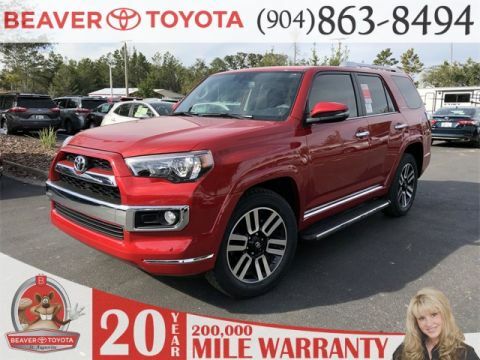 Find out which option best responds to your needs with Beaver Toyota St. Augustine, today. 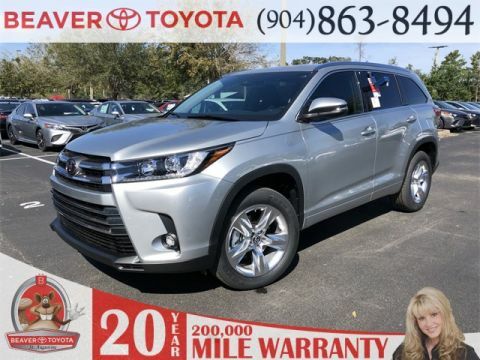 The Highlander offers a balance of power and fuel economy that few competitors can match. 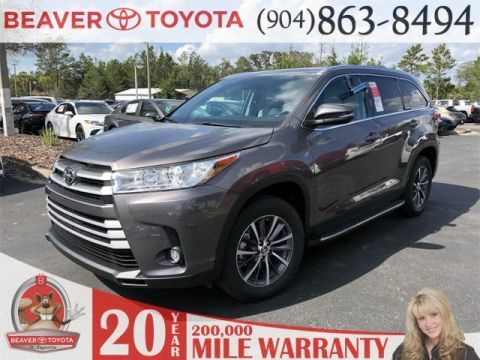 With a standard 2.7L 4-cylinder engine and an available 3.5L V6 engine, it delivers fuel economy of up to 21 mpg city and 27 mpg highway**, without compromising on power. 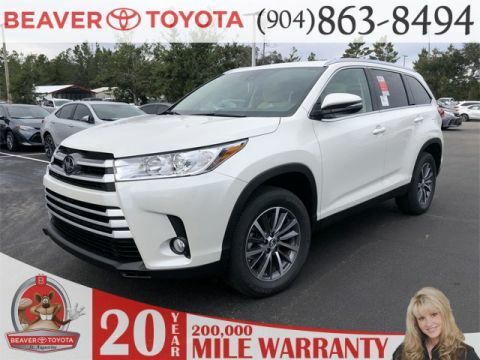 It’s available with all-wheel drive, so you’ll always feel comfortable traversing snow-covered pavement. 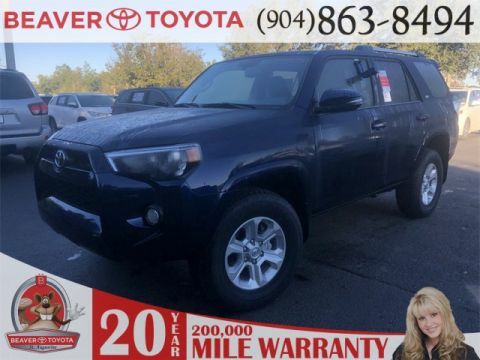 The 4Runner starts with a significantly larger 4.0L V6 DOHC 24-Valve engine with Dual Independent Variable Valve Timing with intelligence (VVT-i), and since it’s available with button-activated four-wheel drive, it’s generally better-equipped to tackle life’s toughest challenges and terrains. 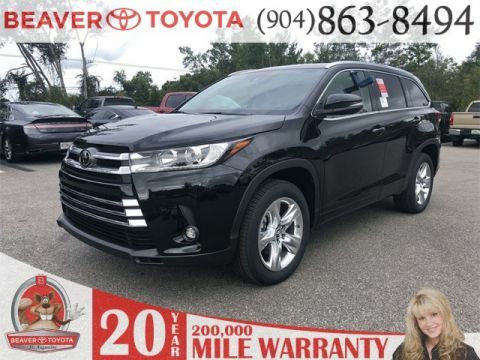 It offers an EPA-estimated fuel economy of 17 mpg city and 20 mpg highway**. 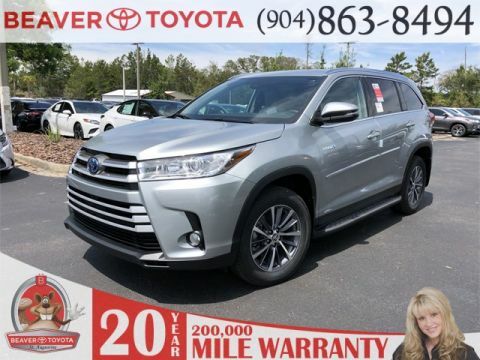 If fuel economy is your primary concern, you might consider paying a slightly higher starting price to access the 2019 Toyota Highlander Hybrid. 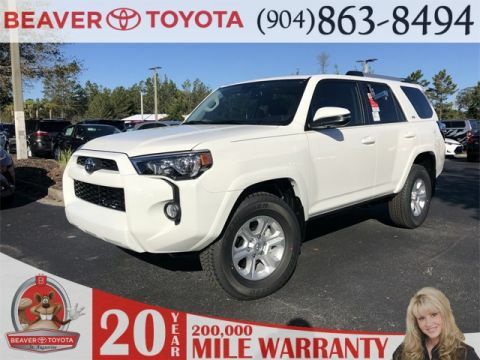 According to reviews, it’s one of the most well-rounded SUVs on the road today. 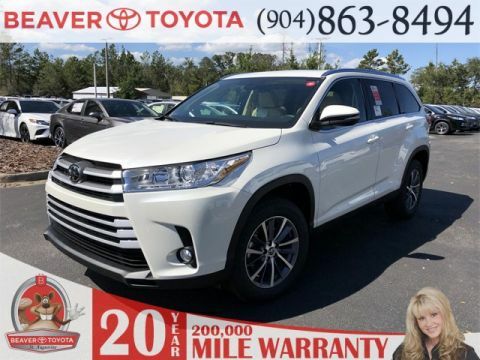 Notably, every Highlander comes standard with three rows of seating, and even its baseline trim can comfortably accommodate up to eight passengers. 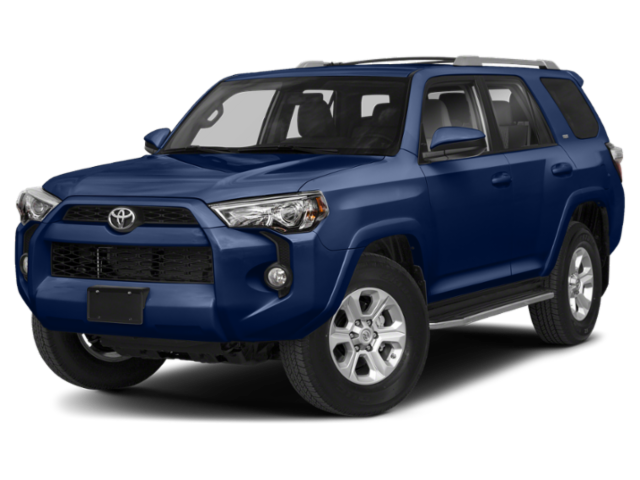 The 4Runner, on the other hand, only offers seating for five in its baseline trim. 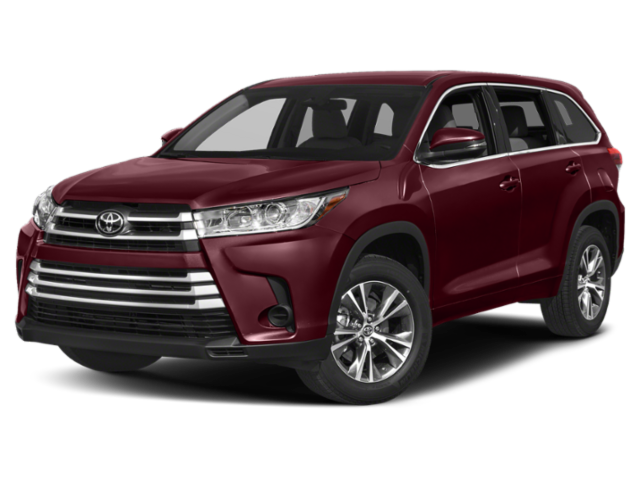 However, some trims can still be outfitted with a third row. 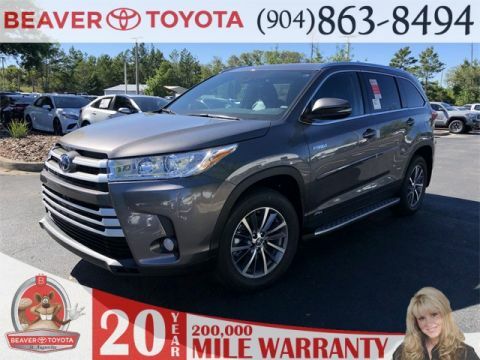 If you’re ready to take the next steps, start by exploring the new Highlander inventory or the new 4Runner inventory at Beaver Toyota St. Augustine. 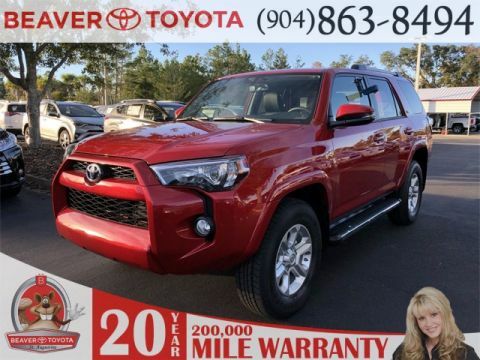 We’re conveniently located near Jacksonville and Palm Coast, so local drivers can easily set up a test drive today! 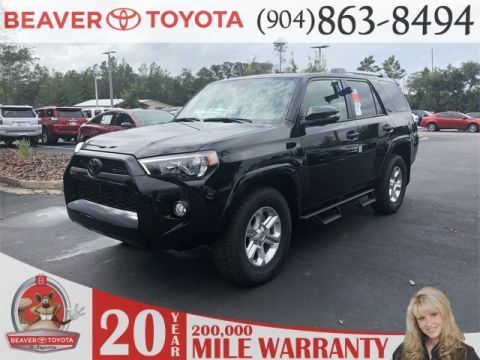 Contact us or apply for financing to learn more about your options! 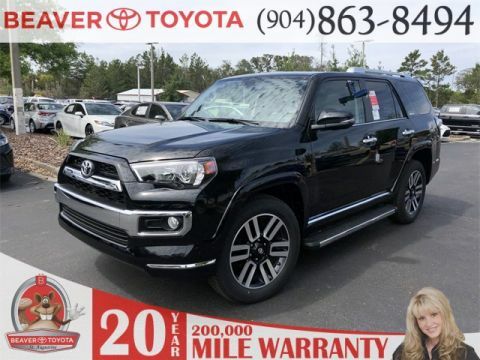 **Based on 2019 EPA estimates. 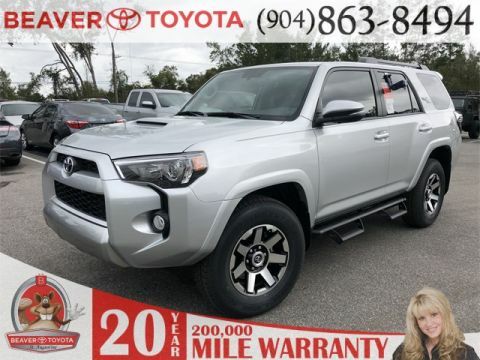 Actual fuel economy may vary.